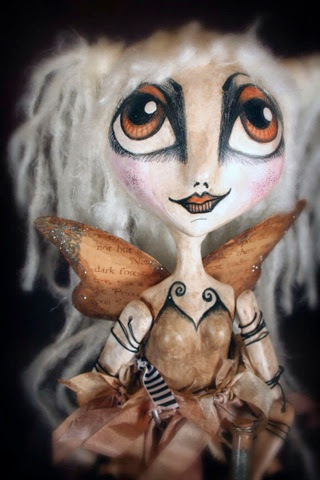 The Dark Faerie: New contest!!!! These doll dont freak me out! They are so cool and beautiful,ORIGINAL and cool. Congrats on 1600 likes! You know I have always adored your work and I am glad so many others are now seeing it too! Elise..your page should have 1 million likes.. I can't believe how magnificently, magical, & just beautifully designed these are!!! You're precision is so light and perfect, I've never seen the likes of this kind of art perfection. I would love to win one of these, in hopes to start a collection for my own home. Now I'm your follower...! I'm happy to follow an artist who make this art babies....! see you soon..! I love these dolls! You are so very talented!! thanks everyone. 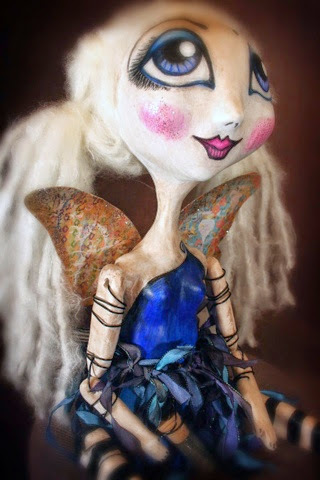 They all really have their own personalities…..and I love watching the come to life in my studio.